Yes you read that right . A chance encounter and that too with the most handsome, popular oops notorious hunk , omnipresent on every British Tabloid ended up as my one of my most embarrassing moments A regular at Wimbledon queues I would every year content myself with ground tickets but this particular year we were lucky( or unlucky ) enough to get center court tickets to watch very own Roger Federer. My excitement hadn’t died or rather was still at its peak when I realised that my bladder condition was as well soaring to its own peak. For people who haven’t watched a Tennis match live , the tricky part is that once a point starts then you are not allowed to enter the courts as it may disturb the players concentration and hence my resistance to go out & and hence the peak !! After much deliberation I rushed to my nearest loo and was prepared to miss at least 1-2 points , but what I wasn’t really prepared for was to see a certain Mr Hugh Grant queuing up like me as well with a glass of beer in his hand. 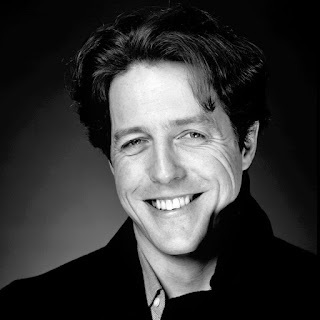 Like a rusty quiz player it took me 5-10 secs to realise that O-my-Gosh it is The Hugh Grant. Just a boy , standing in front of a girl , asking him to let him in :-) but of course the rules being rules, he wasn’t let in . With every passing glance I’m sure everyone recognised him but only I being me decided to ask him for a Selfie .. and there came my most haunted replies – “sorry No”. Since I wasn’t really prepared for a NO as if I’m the queen of England I almost missed a heartbeat. All I could then do is smile and step back followed by moments of self-questioning , realisations & checks. Let me tell you now where the real issue is . 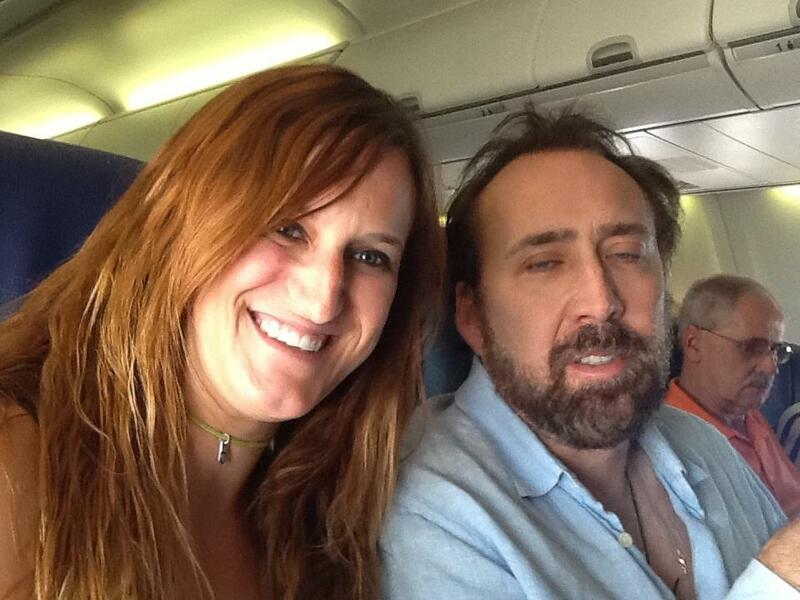 Its this dreaded thing called SELFIE .. If only I had behaved like the younger self i.e politely asking for an autograph I’m pretty sure that he would have had a nice conversation with me before obliging me with his autograph.. Selfies as the name suggests is only for Self and that’s why these Celebs do not endorse the idea of it as most of the time they either end up like buffoons , half cut or fully ignored characters. Autograph sounds so much more personalised memory of writing with their own hands a “Good luck” or “best wishes” to a true fan. My long distant date with Roger Federer as well was cut short as not only Federer defeated his opponent in straight sets but also cos the last set was entirely missed thinking and rethinking about what possibly crossed his mind when he said "NO" . After every point when people were probably discussing what a brilliant point it was I was determined to explain my story to my cousin sitting next to me - But you see his "No" was very polite. He also smiled at me when he said No .. and yeah may be he didn’t want people to know he was with this girl…. may be it was this Selfie thing … may be the Brits still have something against Indians.. The list continues even till today and thus this incident seems to be gradually climbing up the ladder to my most embarrassing incident of all time.